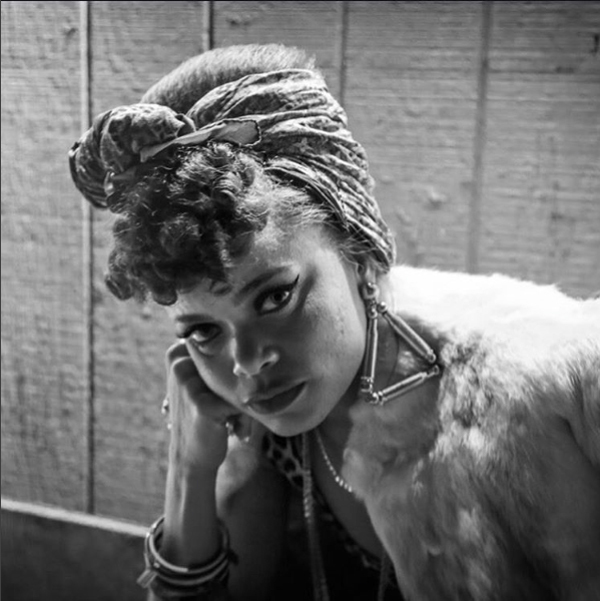 Andra Day has already been nominated for a 2016 Grammy in Best R&B Performance and Best R&B Album. Celebrate her success with some Andra Day merch, Show your love for soulful Andra Day with Andra Day t-shirts and maybe even grab yourself a copy of Cheers to the Fall, all in the Andra Day Merch Store. Check it out! Be first to know about Andra Day merch.